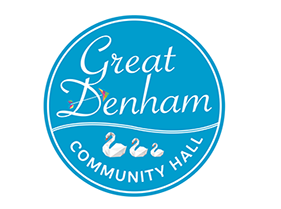 Great Denham Community Hall is here to build and develop the community and bring people together by hosting events, classes and activities. 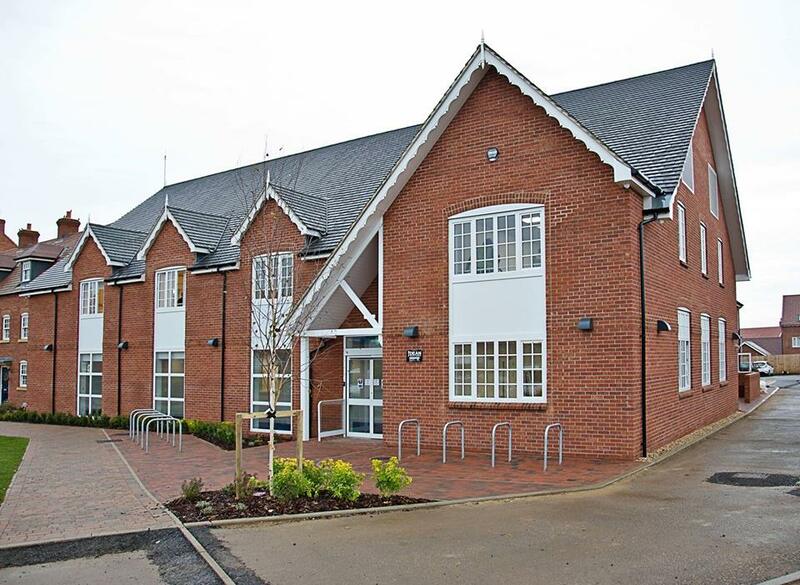 The Community Hall consists of two large halls and two meeting suites as well as a kitchen, bar and supplementary facilities. The community hall will allow multi-use across a whole range of activities at the same time. 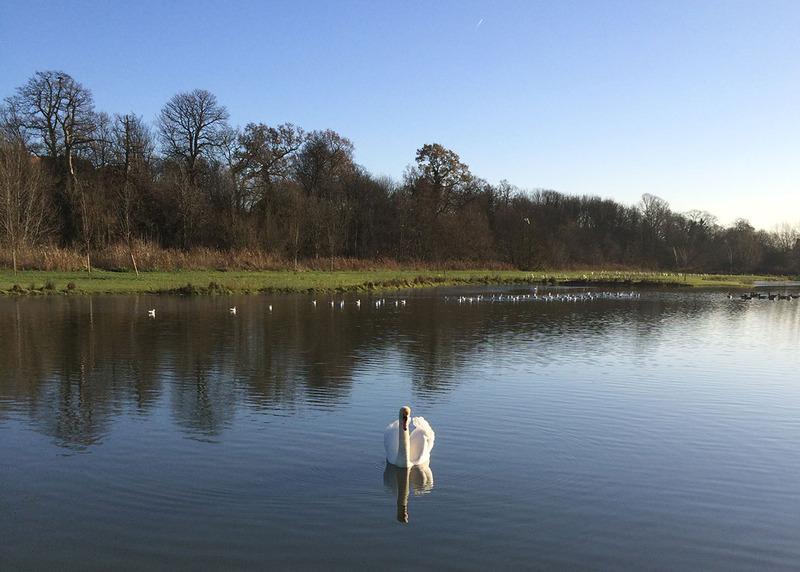 Our location within Bedfordshire makes us easily accessible from the western by-pass and the A421 linking to the surrounding areas of Bedford and Milton Keynes.